for $149,900 with 2 bedrooms and 2 full baths. 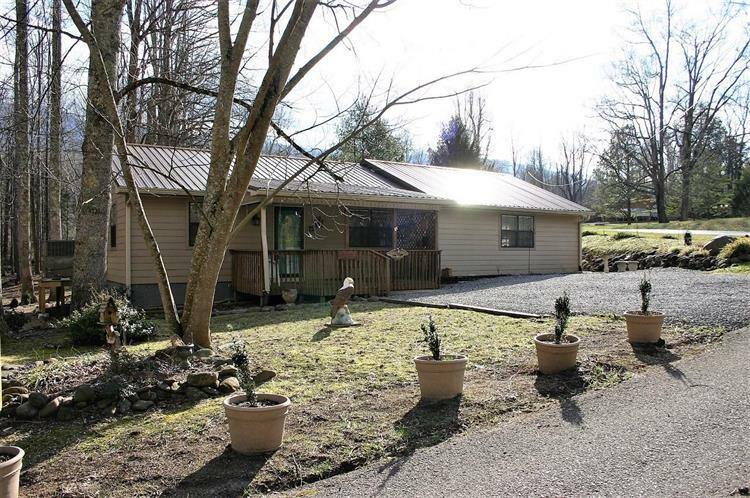 This 1,504 square foot home was built in 1998 on a lot size of 0.28 Acre(s). This is it, all one level and a relatively level yard. A beautifully well loved home is in fantastic condition. Cathedral ceilings, bonus room, tile floors, wonderful outdoor spaces, it has it all. New central heat and air system, metal roof, Hardy board siding and a good sized outdoor shed. Corner lot with pathways around the house to the back patio. Many peaceful outdoor areas. Plenty of room if you like to garden. Covered front porch, split bedroom design. 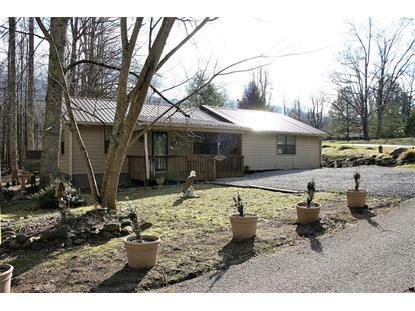 Move in ready and convenient to I-40 and Gatlinburg.